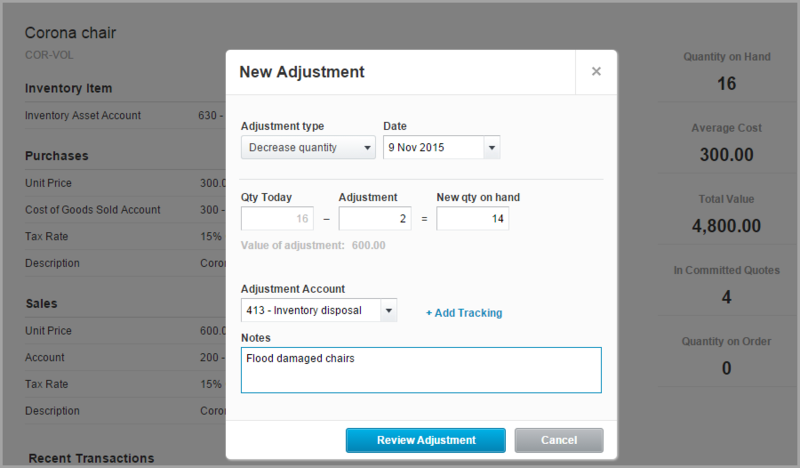 Xero Inventory puts an end to painful year-end inventory journals. It’s easy to set up and it’s already included in your clients’ pricing plans. Best of all, you can improve your accounting advice and watch your clients take control of their inventory. As an accountant, you’ll know all about the pain and doubt you get with traditional year-end inventory reconciliations. It often goes like this: your client gives you an inventory figure and there’s usually not much to back it up. You try to reconcile the balance sheet and purchases account to their figure – it’s tricky. You enter a standard closing inventory journal that you don’t feel confident about. Inventory in Xero removes this uncertainty. When it comes to year-end, you can be confident the balance sheet inventory figure is correct. You can trace and audit all transactions to make sure. You won’t have a closing inventory journal to worry about. It’s all done for you. Once you’ve set up your clients’ inventory, it’s going to be hard for your clients to go wrong. All they do is enter their sales and purchases as they normally would. They won’t even notice all the behind-the-scenes accounting that’s ticking along for you. Xero Inventory allows your clients to keep control of their inventory. A business owner who’s properly managing their inventory gives you a better set of records. There’s less for you to fix up. There’s more for you to advise on. Set up Inventory for your clients so they can feel confident about about their inventory numbers. Xero’s inventory adjustments are easy for non-accountants to enter. Just pick an account for your clients’ adjustments and get your clients to use this account every time. When your clients discover damaged stock, all they have to do is enter the write-off quantity – Xero calculates the correct journal for them. Once your clients have been using Inventory in Xero for a while, you can start providing meaningful advice for your clients. Discover patterns and help your clients focus on profitable products. Because you are both using a single ledger, you no longer have to rely on inventory data at a single point in time. If you want to put your clients on Xero Inventory, you don’t even need to have a difficult discussion about increased subscription fees. Your clients will thank you for getting them even more value out of their Xero subscription. Xero Inventory meets all of Sleeter’s basic inventory requirements. So it suits businesses that sell simple, finished products. If, for example, your client is a manufacturer or drop-ships then they’re probably better off with a specialized add-on product. Here’s a guide to help you decide if Xero Inventory is suitable for your client. To get your client started you’ll probably want to first perform a stocktake or inventory count to confirm inventory quantities. You could do this with your client or just rely on their information. Then you’ll need to verify values for each of your client’s products. 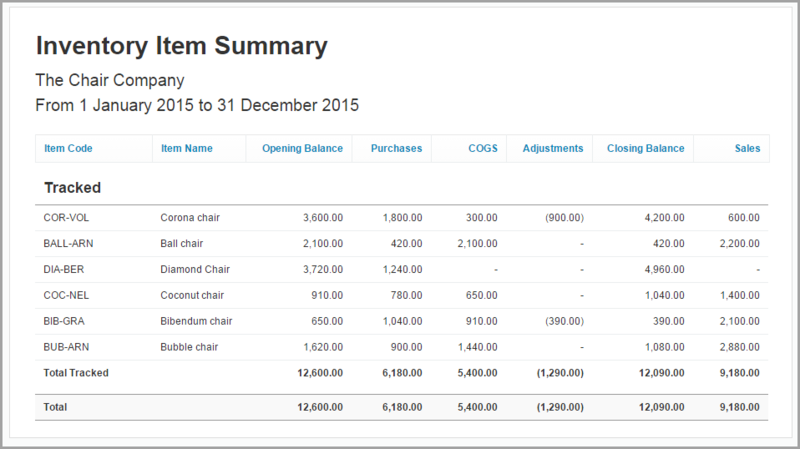 Once you have your client’s stocktake information, you can start the setup with Xero’s guided Opening Balance import. Here are instructions to help step you through the opening balance process. Once you’ve done this, your client will be set up and ready to go – they just enter their sales and purchases as they normally would – easy! The post End your year-end inventory hassles with Xero Inventory appeared first on Xero Blog.